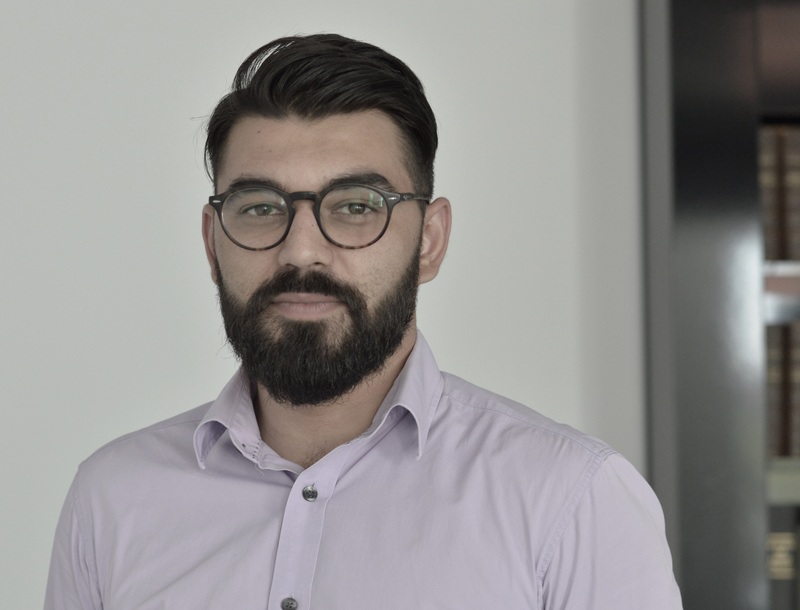 With a strong determination in achieving his targets, Vlad specialises in Administrative Law, Public Procurement, Concessions, PPP, and Construction Law. He focuses on assisting clients from both the public and the private sector in various complex cases. He addresses each case in a pragmatic manner and identifies the best approach to solving any matter. He constantly seeks to achieve and improve the set of skills required to excel in his area of practice and believes that constant development is the key to success in any endeavour.